The ability to identify and quantify transcribed sequences from a multitude of organisms using high-throughput RNA sequencing has revolutionized our understanding of genetics and plant biology. However, a number of computational tools used in these analyses still require a reference genome sequence, something that is seldom available for non-model organisms. Computational tools employing de Bruijn graphs to reconstruct full-length transcripts from short sequence reads allow for de novo transcriptome assembly. 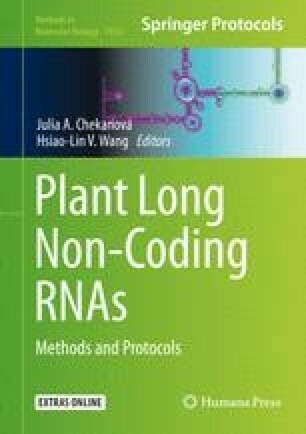 Here we provide detailed methods for generating and annotating de novo transcriptome assembly from plant RNA-seq data. The online version of this chapter ( https://doi.org/10.1007/978-1-4939-9045-0_16) contains supplementary material, which is available to authorized users.